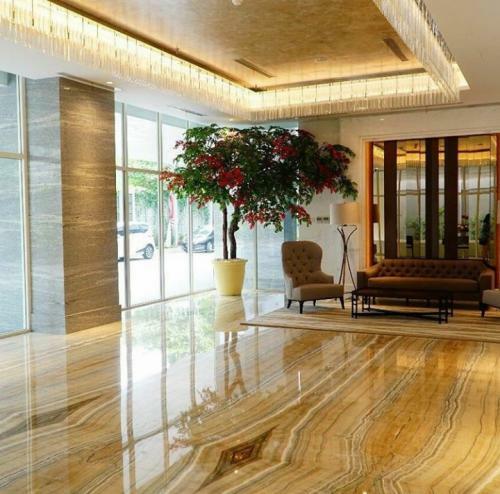 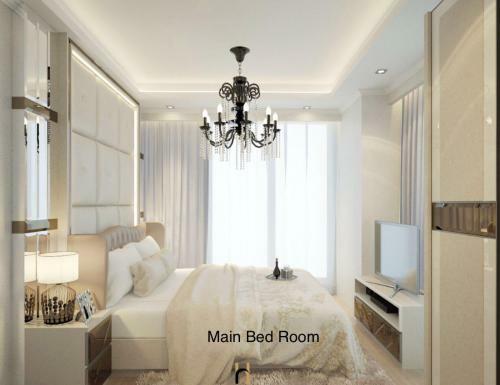 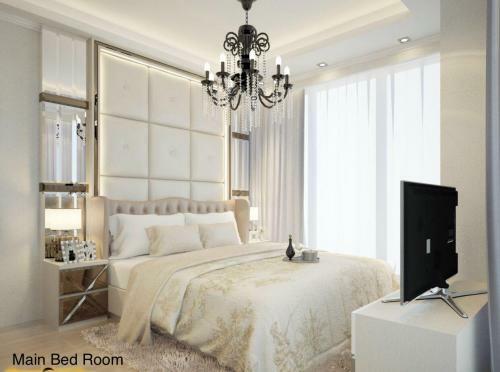 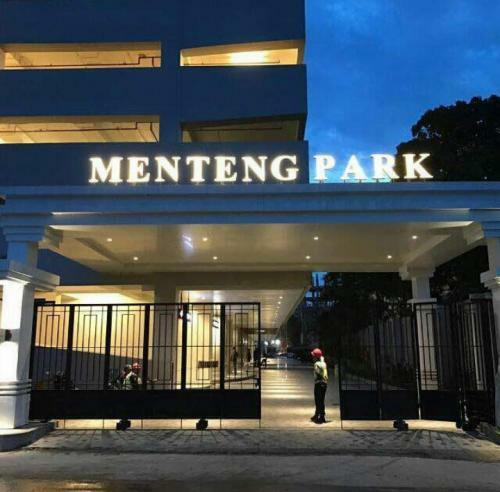 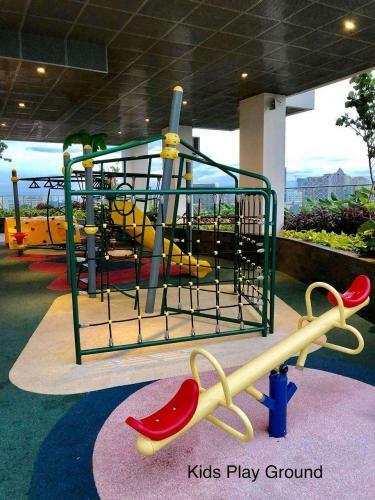 Menteng Park Apartment is Located In Strategic Location Cikini, Menteng. 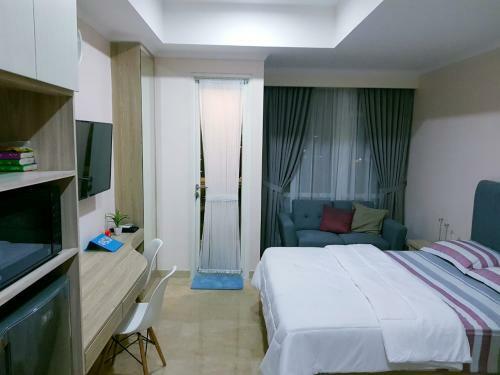 A cozy brand new apartment has 2 bedrooms in a configuration with 2 bathrooms and spacious living room and kitchen. 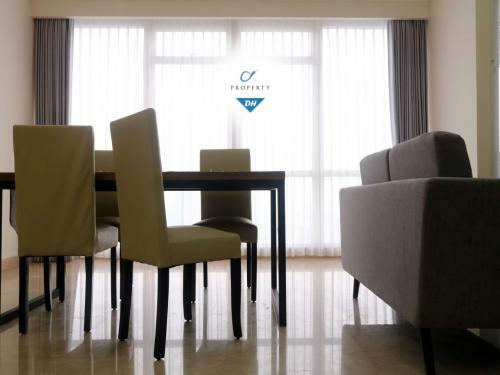 The apartment is equipped with air conditioning in all rooms and is fully furnished. 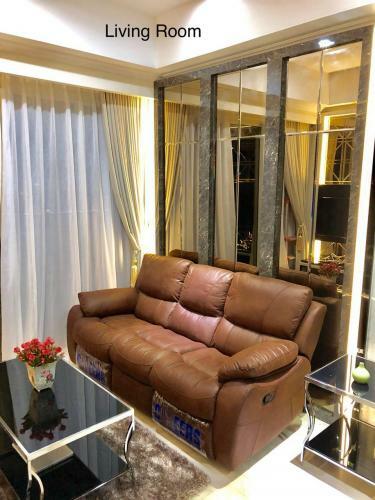 You will find that everything you would need in your home, you will find in mine. 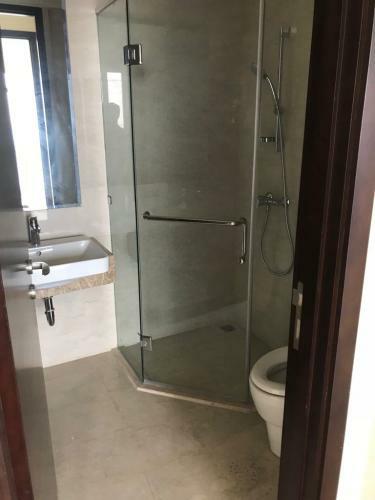 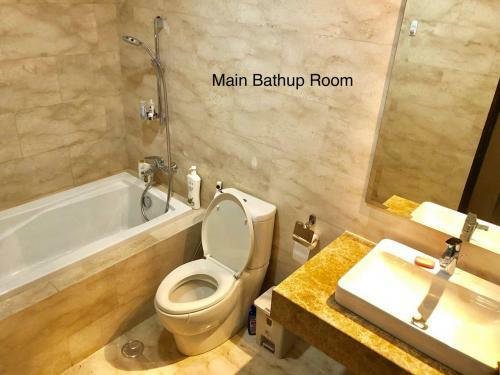 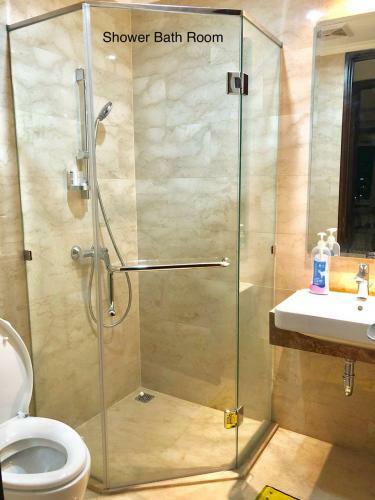 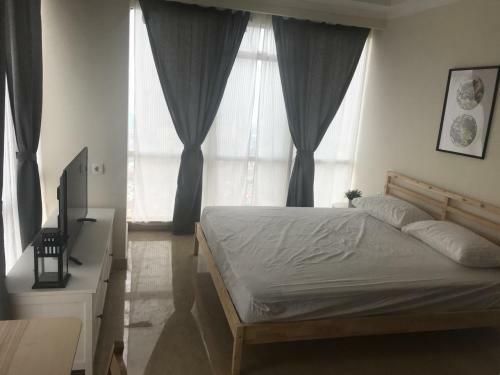 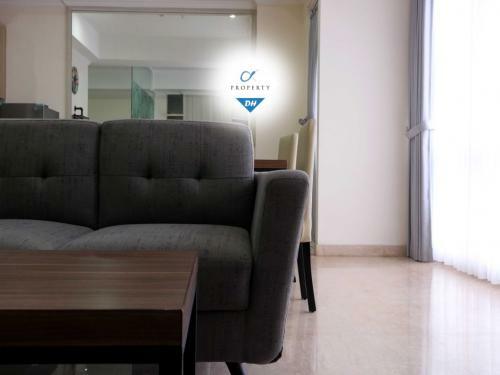 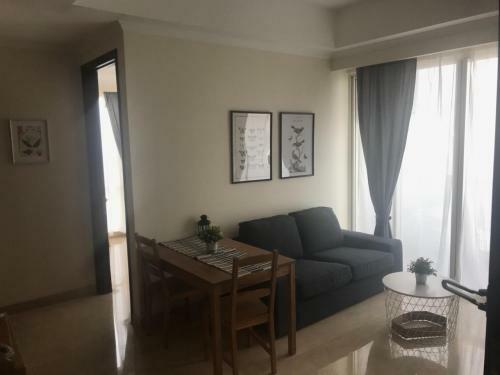 It is perfectly suitable for business or holiday, it is centrally located which means you can move all around Jakarta, very fast and comfortable. 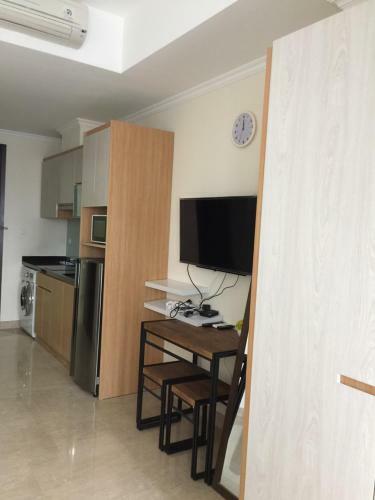 Taxies are easily available along the street in front of the apartment. 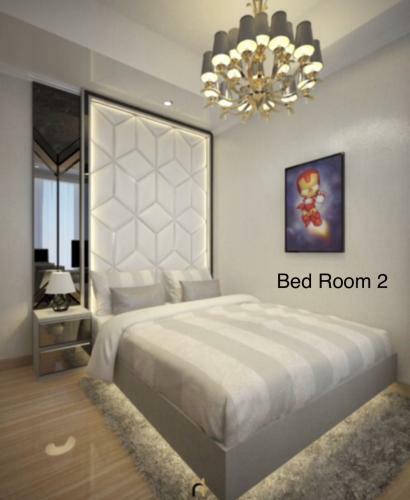 Additional Info: If you are interested to rent or buy different type for Studio or 2 BR (60 sqm), please let us know! 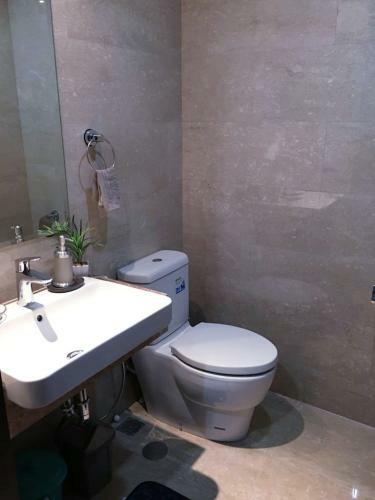 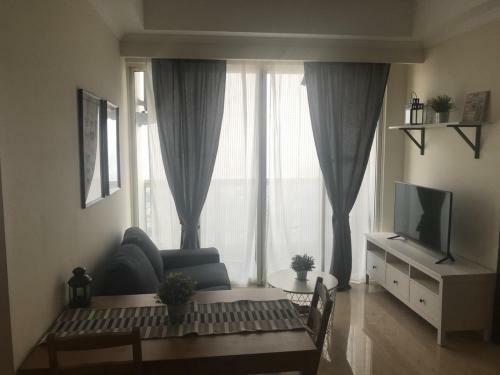 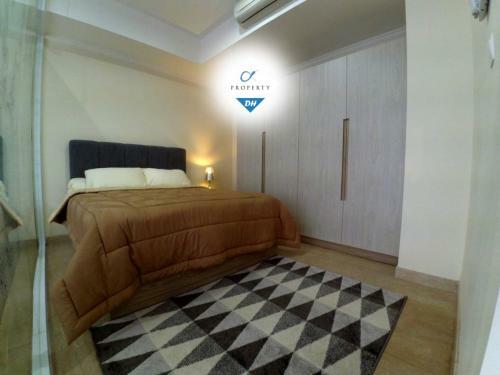 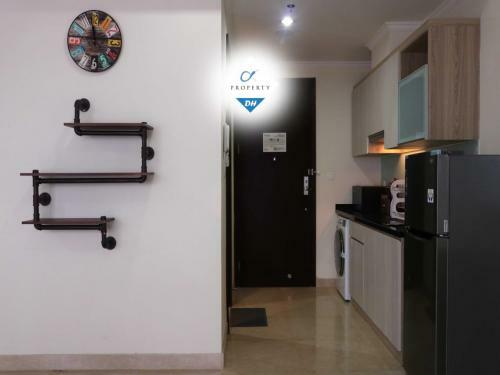 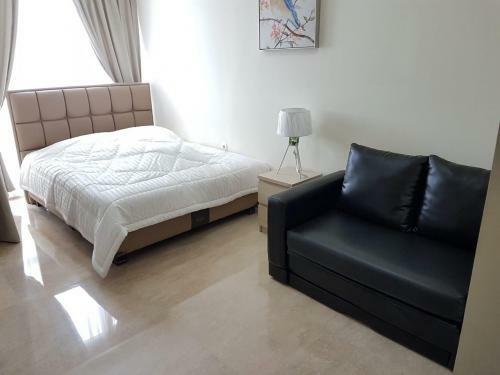 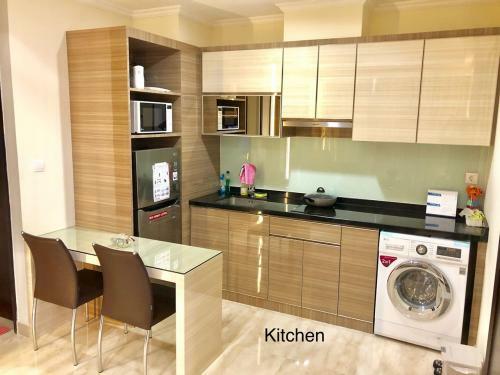 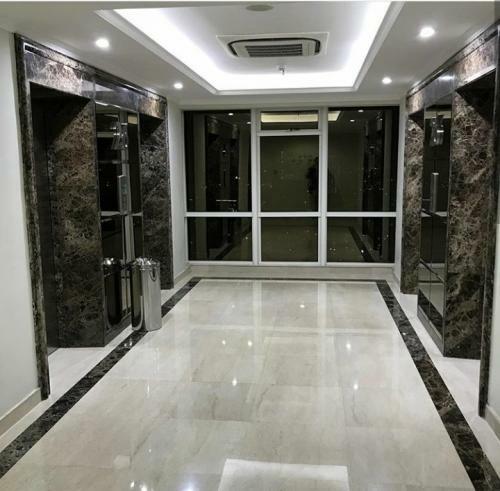 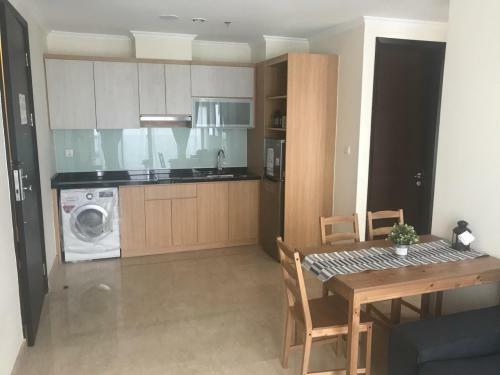 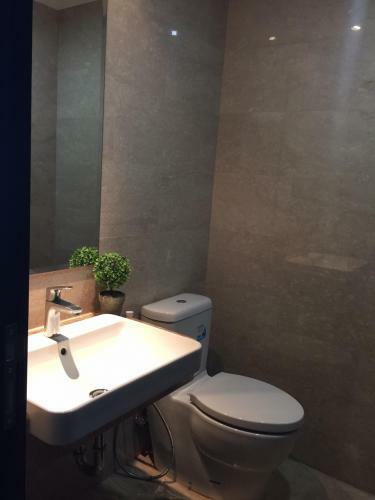 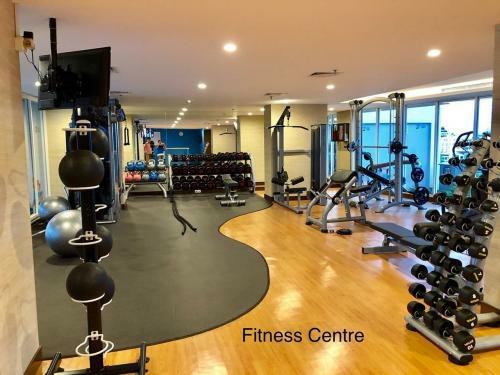 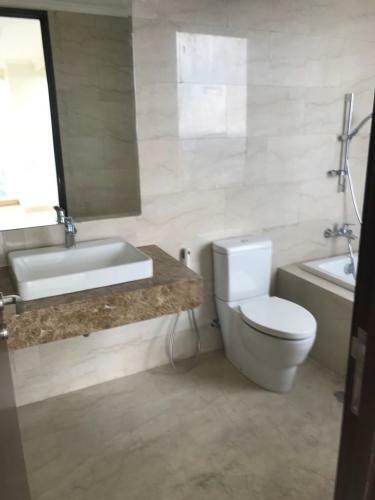 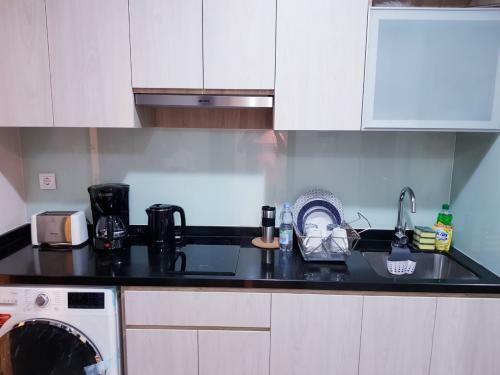 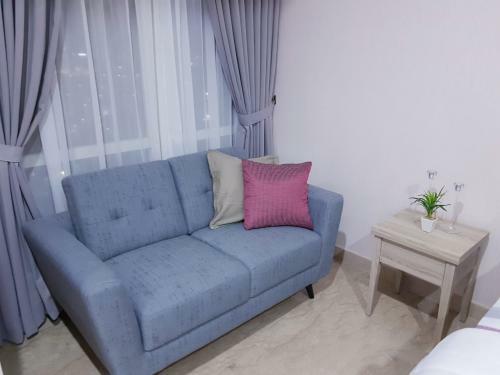 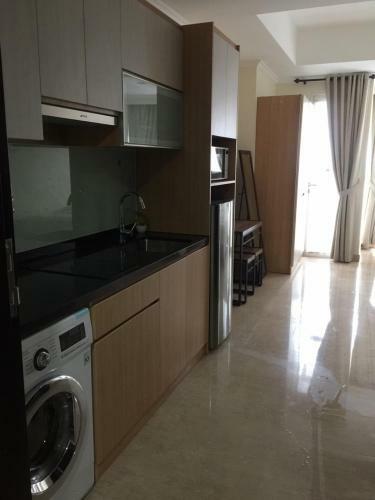 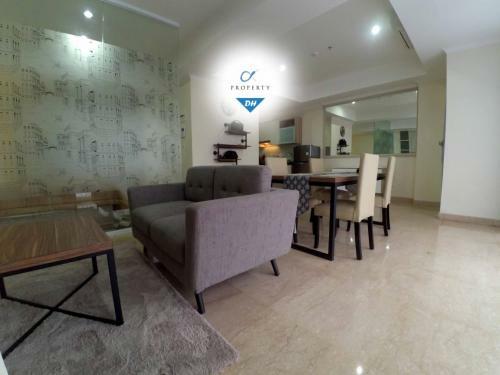 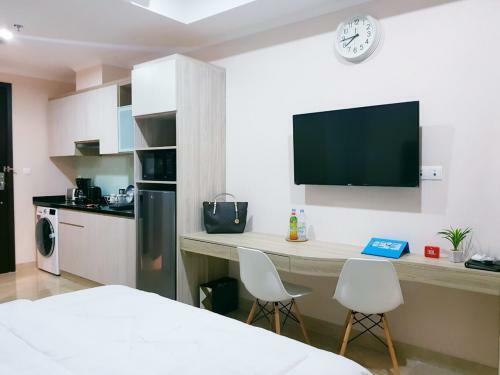 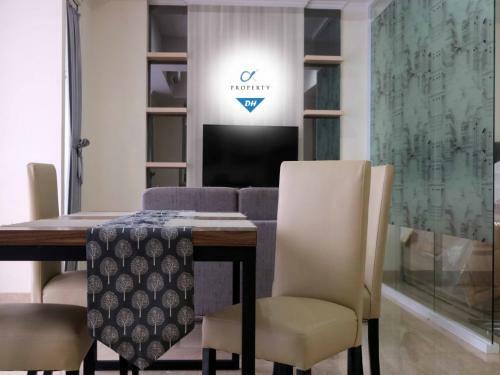 A brand new cozy studio in a luxury condominium with a city view of Central Jakarta is strategically located in a lively and prestigious Menteng area. 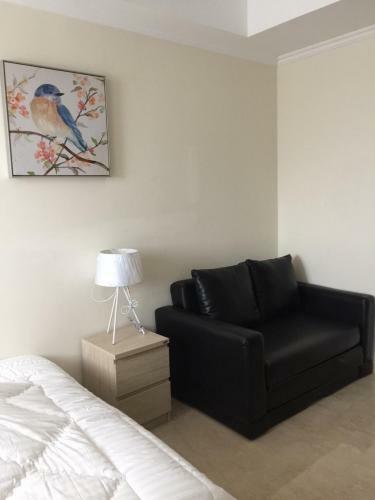 The studio is fully furnished and all required amenities are available for use. 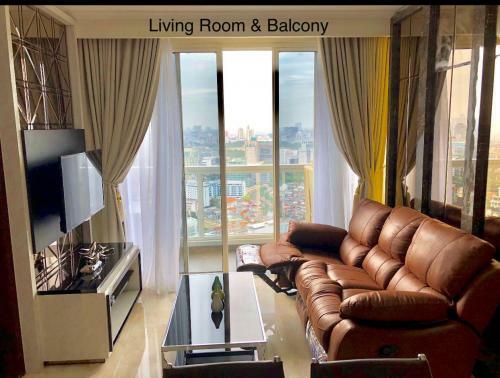 It’s a 10-15 mins drive to some of Jakarta’s landmarks, Jakarta’s most prestigious Malls, and to supermarkets; a 20-min drive to Sudirman / SCBD area, and walking distance to a couple hospitals. 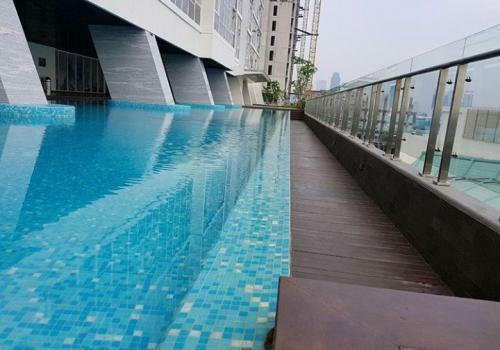 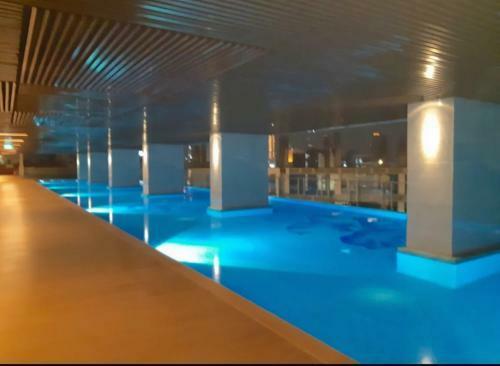 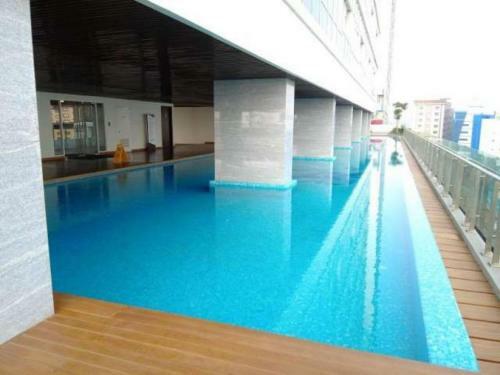 The building provides 5-stars facilities such as infinity swimming pool with Jakarta panoramic view.